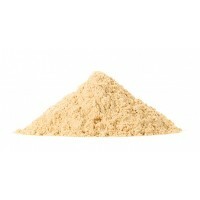 Lucuma Powder is a natural sweetener prepared ​​from the delicious Peruvian lucuma fruit. 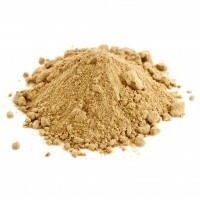 Certified Organic and Raw Lucuma Powder. Peruvian lucuma fruit is a subtropical fruit that’s extremely popular in Peru where it’s also known as “Inca’s Gold”. 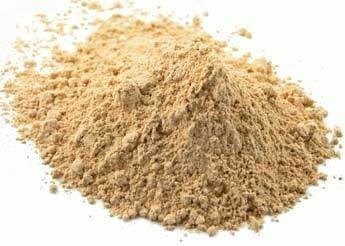 Lucuma powder is rich in vitamins B1 and B2, and contains a variety of other valuable nutrients, including fibre, vitamins B3 and B5, beta-carotene, iron, potassium, calcium, and phosphorus. 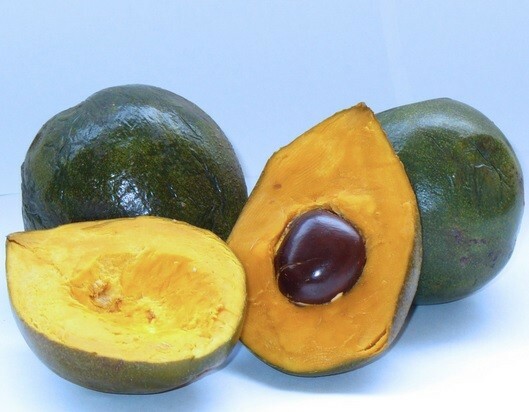 Lúcuma is a nutrient dense fruit from Peru. We are the UK's first certified organic importers of lúcuma. Lúcuma's posh title is "lúcuma obovata or pouteria obovata." The tree is long lived, evergreen, and belongs to the Sapotaceae family -- so it's similar to the canistel and sapote. It smells divine, and tastes like maple syrup flavoured ice-cream! In Peru, the yellowy-orange fruit pulp is added to ice-cream and is Peru's favourite flavour. 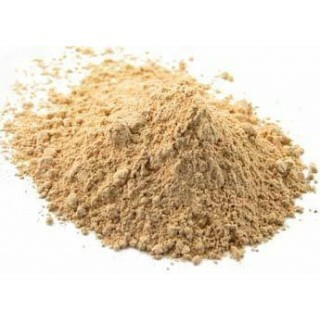 Lucuma powder has a sweet maple syrup-like flavour, a wonderfully creamy texture and a lovely rich aroma. 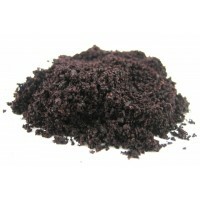 It is a delicious alternative to refined sugar in (rawfood) dishes and drinks. It is rich in vitamin B1 and B2. Contains fibre, vitamins B3 and B5, beta-carotene, iron, potassium, calcium, and phosphorus. Has been dried and processed at low temperatures in order to retain an optimum number of its naturally occurring nutrients. Is totally pure and free from added fillers. Lucuma powder is a delicious sweetener that can be stirred into all of your favourite smoothies, shakes and protein drinks. In addition, lucuma powder makes a perfect sugar substitute in puddings, cakes, deserts and ice cream. Firstly get the meat from the coconut (watch the video for a good way to do this). Put the coconut meat into a blender. Now one by one add the remaining ingredients of lucuma powder, raw honey and coconut water. Lucuma (Pouteria Lucuma) is a subtropical fruit native to the Andes region of Peru. Lucuma trees can grow up to 20 metres in height and live for up to 500 years of age and still remain productive. The Incas relied on lucuma fruit as a natural source of sugar, which is why it is often referred to as "Inca’s Gold". This exotic Peruvian fruit is also known as the "Gold of the Incas", and is also one of the lost crops of the Incas. Peruvian culture is steeped in traditions rich in fine foods and cultural culinary delights. The Lúcuma name has been honored both spiritually and culinary since ancient times. Today, this fruit is still prominent in contemporary celebrations. With it's fabulous flavour and natural way to sweeten your favourite dessert dishes, lucuma powder has never been more popular as more and more of you are searching for refined sugar alternatives. Since 2000, Detox Your World was one of the first in the UK to provide organic lucuma to the masses. 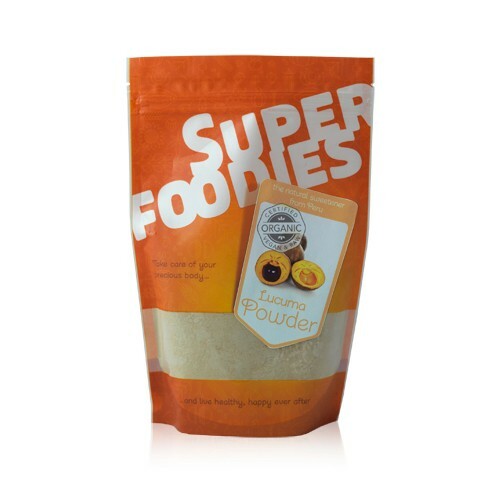 And this is the same delicious lucuma that we know you love, but just now in a beautiful new Superfoodies bag. There are no known side effects associated with lucuma powder. Always consult your GP before you order lucuma powder, especially if you suffer from diabetes or high blood sugar levels. Women who are pregnant or breastfeeding are advised not to exceed the recommended dosage. lucema powder is great for adding an kind of vanilla taste to recipes. for example, for healthy, delicious carob-choc mousse, blending a banana, an avocado, raw carob powder and lucema powder is gorgeous. it can also be added to raw chocolate recipes for its flavour, and to other recipes like raw brownies, raw vegan cheesecake etc.